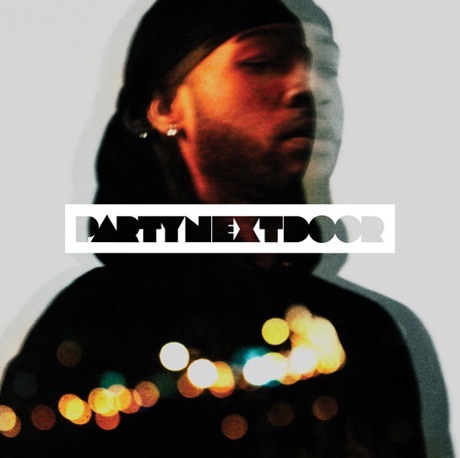 Though he's yet to break through with massive commercial success, Drake protege Partynextdoor continues to crank out the sensual R&B singles. Here, on "Persian Rugs," the Toronto crooner offers up some AutoTune sexiness atop an equally sensual beat built on warm electric piano, subtle bass and climactic drumming. "I want to turn you up, I want to turn you on," he sings. Check out "Persian Rugs" below.